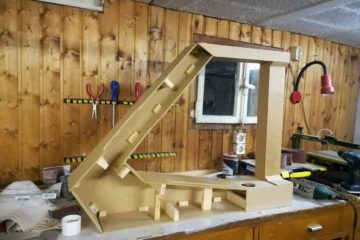 Now that you’ve got a feel for the characteristics of your home cockpit project, it’s time to pay attention to the software you’re going to need. The target of this strategy is, that you will be able to practise flying while you’re simultaneously building up your home cockpit. After reading this article you will be in a position to decide, which Flight Simulation and Flight Management Software fits best for you. So let’s get started! I will now show you which common software products are available of each type and I will give you a personal recommendation at the end of the respective section. The most famos product of this category is still Microsoft© Flight Simulator. 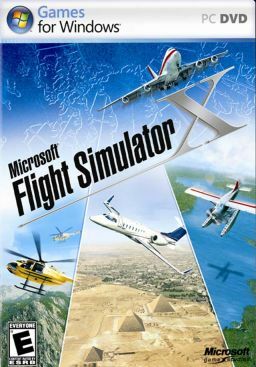 The latest version (published 2006) is Flight Simulator X (abbreviated FSX). Although the development of this product was discontinued after Version X, in simulation communities it is still in common use because of its wide distribution and the availability of lots of add-ons. Technically FSX doesn’t provide enormous graphics experiences, but therefore it works a bit better with older and less powerful hardware, which can be an advantage, if your budget is very small. 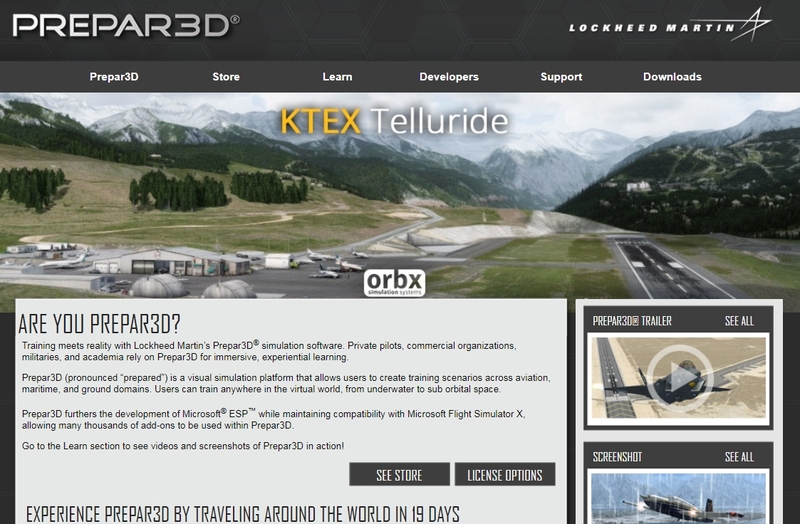 In 2010 Lockheed Martin launched its product Prepar3D (abbreviated P3D). Prepar3D is based on Microsoft FSX, but has been developed further significantly. For example, P3D became 64 bit capable with version V4. Now what does that mean? Through its 64 bit architecture, the software is able to allocate more than three gigabytes of main memory. This fact is very important in flight simulations, especially when you are using lots of add-ons, like nearly every simulation enthusiast does. Or when you’re simulating long haul flights. Furthermore, P3D consists about many other improvements like the use of Microsoft© DirectX 11 and current graphics standards. 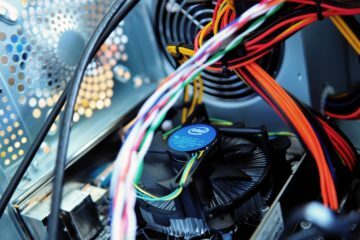 Therefore, it takes a higher advantage of the performance of your graphics card, but it also puts much more load onto it, what requires a pretty powerful current graphics card. The development of P3D is still ongoing, so more features and improvements may be provided in the future. X-Plane is developed by the company Laminar Research (USA) and differentiates itself from other simulators by an alternative aerodynamic model which makes the flight experience more realistic. 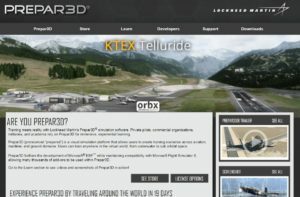 X-Plane comes out of the box with high quality sceneries and seems to run more stable than other simulators. Furthermore it has also got a 64 bit architecture and is still in further development. Unfortunately, it isn’t running with Jeehell FMGS and the customization possibilities through add-ons aren’t comparable to other simulators. So it is’nt really an option for airbus builders. You should be aware that X-Plane home cockpits are rather rarely found and require a higher effort on setup and management in total. Which Flight Simulation Software should I choose? No matter which product you choose: Please make sure you do not underestimate the consequences of this small decision. Once you have started to build up your home cockpit, there will occur a lot of dependencies. You will quickly start to setup your system, install add-ons for airports and scenery and begin to interface your hardware with specific software. The bigger your home cockpit grows, the harder and much more effortful it will be, to switch over to another Flight Simulation Software, even if most of the current add-on software is compatible to both products by now. This part is highly interesting – with this software, your home cockpit instruments and displays will first come to life! 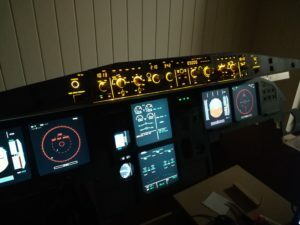 As I am building an Airbus A320 home cockpit, my experience focusses on the Airbus A320 Flight Management and Guidance System (short: FMGS). 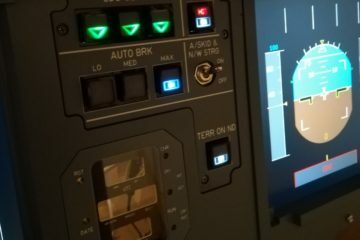 This software replicates the electronic instruments like the Primary Flight Display (PFD), the Navigation Display (ND), the onboard computer (MCDU), the Flight Control Unit (FCU) and more. Please note: This software is not just download, install and play! You first have to learn and basically understand, how to start up an A320 and how its systems work, until you will successfully take off for the first time. I will guide you through the very first steps in future blog post, but please – take your time, a good cup of coffee and read the manual in detail. Which common Software Products are available? Jeehell FMGS is developed and supported by Jean Luc Nitard from Nice, France. The software is freeware. The Logo’s Link points to Ben’s SoarbyWire.com Blog, who brought the support information to the point. ProSim A320 and ProSim 737 are developed and supported by ProSim Aviation Research B.V. in the Netherlands. The software is chargeable. Link to ProSim Shop with prices. Which Flight Management System Software should I choose? When you are building an Airbus A320, it is obvious to use Jeehell FMGS because of the big difference in costs. The software is a great piece of work and it’s still in further development. ProSim A320 consists about mostly the same graphical layout and system functions as Jeehell FMGS. As far as I know, nearly all boeing builders commonly use ProSim 737 for their home cockpit project. Feel free to comment below about your Experiences with FMGS-Software!